Billy’s “Road Warrior” column and articles for Gig Magazine were extremely popular with readers. 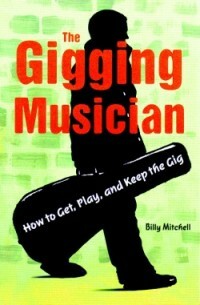 Several articles became the basis for his book, The Gigging Musician. 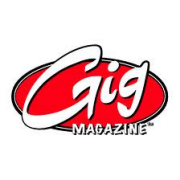 Read Gig Magazine articles by Billy Mitchell. 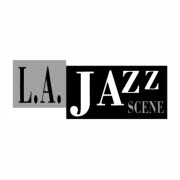 Billy was a contributing writer for L.A. Jazz Scene, covering a broad range of jazz-related topics.